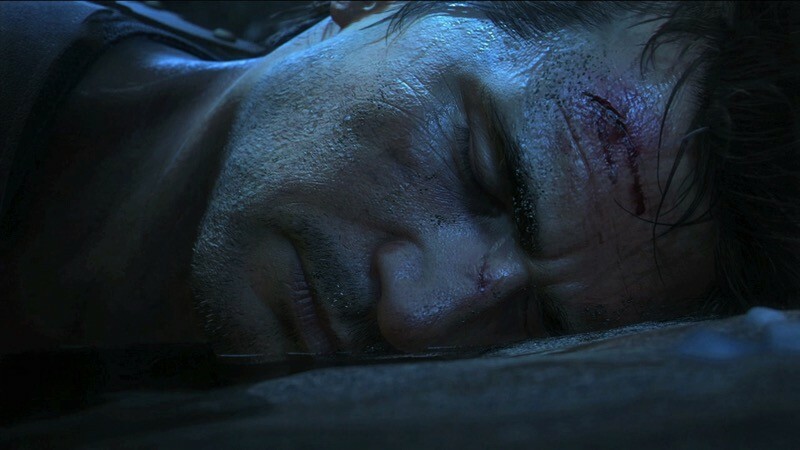 Uncharted 4 is probably going to be the game that finally gets me to purchase a PS4. I’m an avid fan of the franchise, and even though I think Naughty Dog could’ve easily left things as they are with the third game, I’m not opposed to this years sequel. It looks like more of the same, but Naughty Dog are trying a handful of new ideas with what could be the finale voyage for Nathan Drake. Things like a massive open-world to explore. The Official PlayStation Magazine has apparently revealed some new details regarding Naughty Dog’s massive sequel, including the scope of the world you’ll explore as Nathan Drake. Previous Uncharted efforts have been fairly linear affairs, with very little room to break from the path and explore. That’s going to change with Uncharted 4, with Naughty Dog aiming for the same amount of openness as Jak 3 – a fully open-world title. Keen explorers will uncover hidden treasures, as well as additional information about the overarching plot. Climbing is also going to be fairly different in Uncharted 4. Drake is older, meaning his grip isn’t nearly as good as it should be. Climbing is going to be difficult, with you having to wrestle with balancing while ascending cliff faces, temple puzzles and more. Of course you’ll also have a grappling hook and axe this time as well, which should not only make it more fun, but a lot more dynamic too. In the interview Naughty Dog once again stated that they’re aiming for 60FPS when the game launches this year, although their demo still on hits half of that. Personally, I think that’s perfectly fine. The more raw detail Naughty Dog is able to push into the game via high resolution textures and advanced physics will make up for the reduced framerate – which all other three games shared in the past. I think Naughty Dog knows this, but they’re not too keen on the idea of ruling anything out just yet. For a sequel I didn’t think the franchise needed, I’m already quite excited to get my hands on this seemingly concluding chapter of Uncharted. Any journey that Nathan Drake is willing to take is one I want to be a part of.